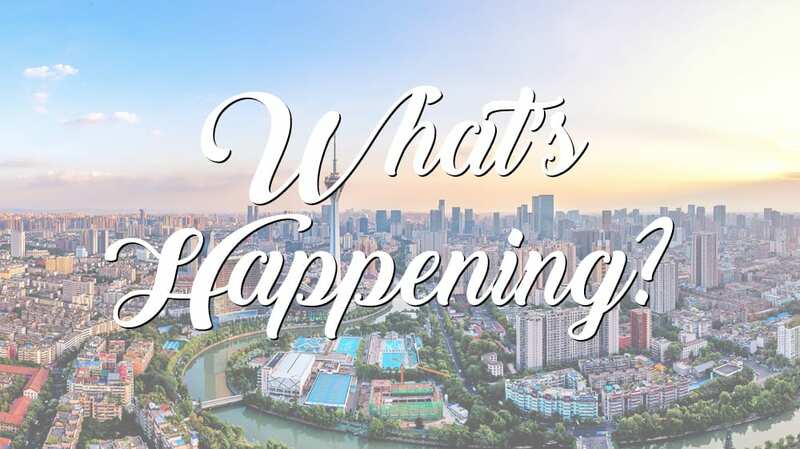 After the cancellation of the British Airways London Heathrow-Chengdu flight service, passengers travelling between the two cities lacked a non-stop connection. On July 3rd, Air China launched their new flight service between Chengdu and London Gatwick using its two-class Airbus A330-300 aircraft. 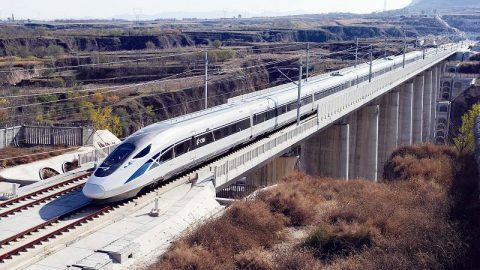 Round-trip economy class journeys will start from 2,600 RMB and Business Class from 11,000 RMB (prices are without tax). Further discounts will be available for international students. 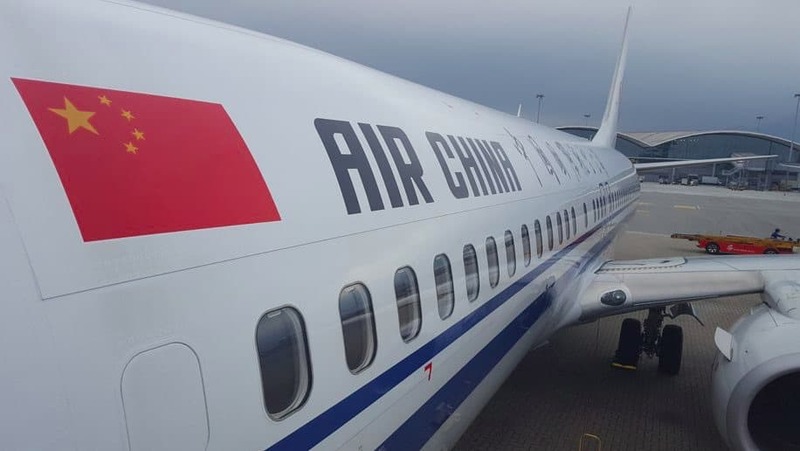 Air China Chengdu-London RouteFlight number CA423/4Every Tuesday, Friday and SundaySichuan Airways has also annouced a Chengdu-Tel Aviv non-stop flight service which is set to launch in mid-August. The service will be using the Airbus A330 aircraft and will be operating on Wednesdays and Sundays.Sichuan Air also plan to start a Chengdu-Boston service, which is currently finishing approval from the U.S. Department of Transportation. 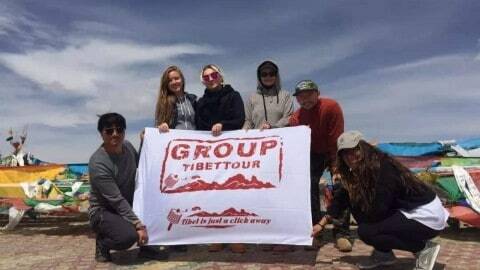 It will be in addition to the currently cities that run direct flights from Chengdu – San Francisco, Los Angeles and New York. 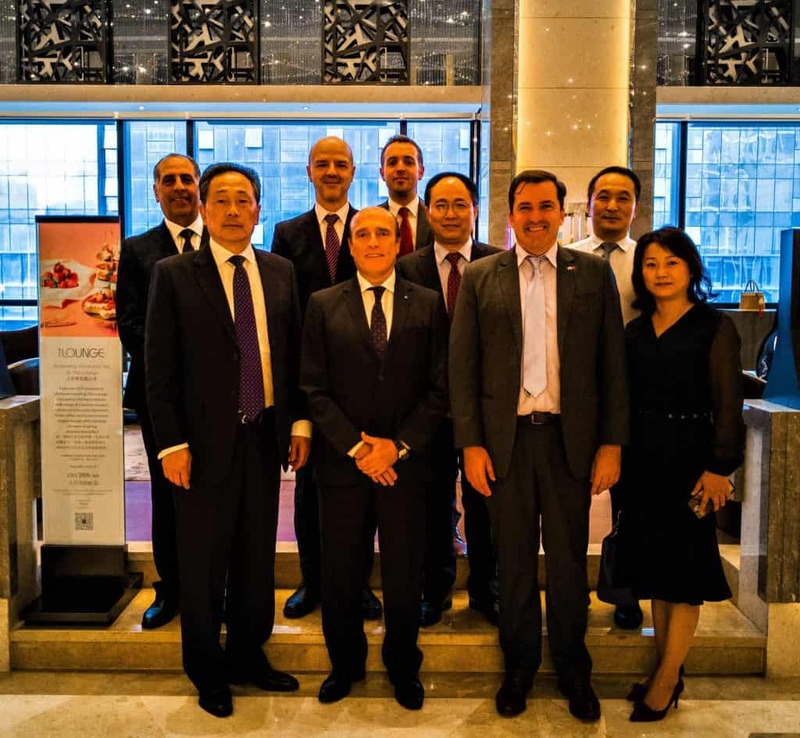 Chengdu currently has a whacking 34 sister cities, including Montpelier, Ljubljana, Linz, Kofu, Sheffield, Haifa and Chiang Mai – just to name a few. They have recently made efforts to establish a friendly relationship with Montevideo, capital of Uruguay – probably due to relaxed visa regulations between the two nations. Both sides have expressed a keen interest to improve the partnership in culture, economy, trade, and more. 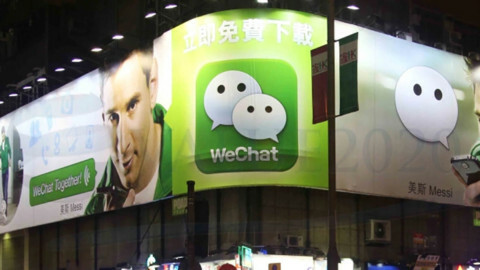 In another latin connnection, last month Chengdu also reached out to Arequipa in Peru, to become a city of friendship. Dozens of cases of pick pockets around Tongzillan and Europe City have been targeting women who are riding or getting off rental bikes – especially getting on or off bikes near the metro station. They operate in teams of two, with one person on an e-bike. Be careful. Since May, individuals can pay for their bus journey by scanning a QR code. 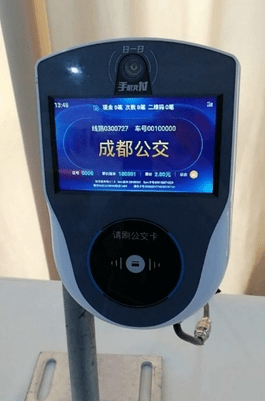 After registering on the App “天府通 (Tianfu Tong)”, passengers are able to use the service on buses running along more than 20 local routes. This is a welcome addition to the QR code-based payment throughout the city’s metro system that was introduced this year. 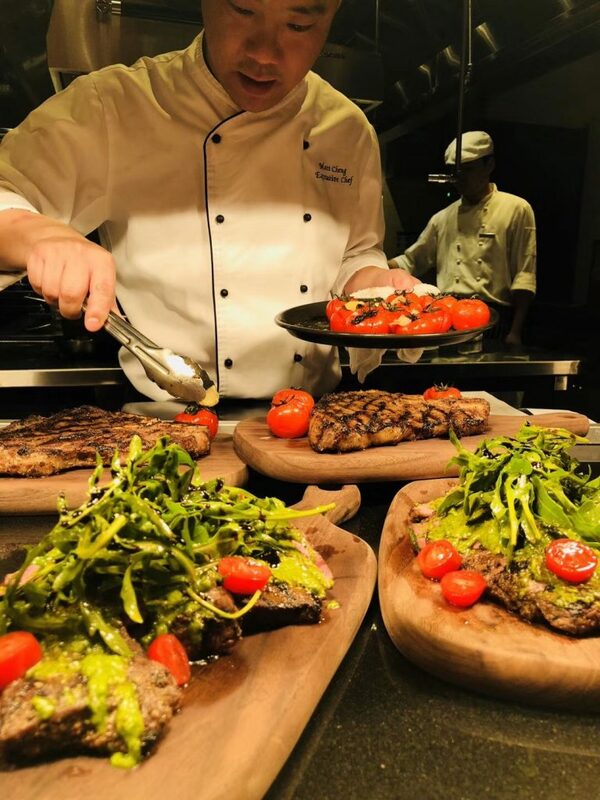 Niccolo Kitchen has launched the Steak Extravagance with 4 different types of steak, served with seasonal fresh vegetables and special homemade sauce, to create a wonderful experience for meat lovers. 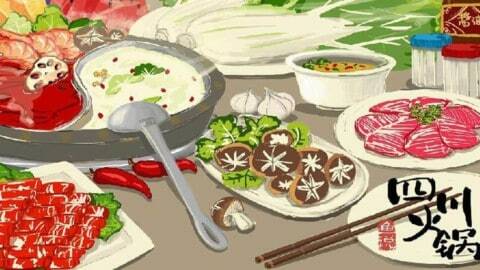 Enjoy this summer feast better with a healthy organic salad and fine selected red wine. 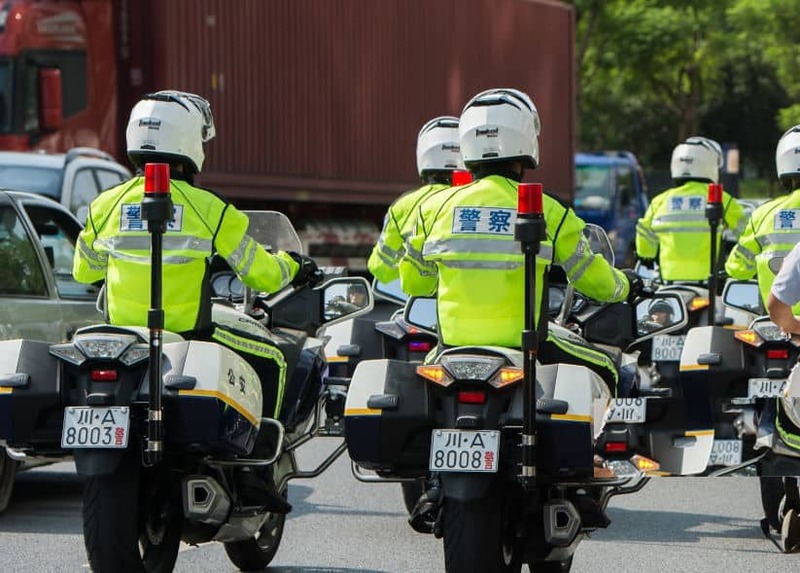 Since May, the Chengdu Public Security Bureau have begun increased checks of visa documents, business licenses and permits. They stated that this was because of ‘increased crime rates’ but the purpose of heightened security is unclear. 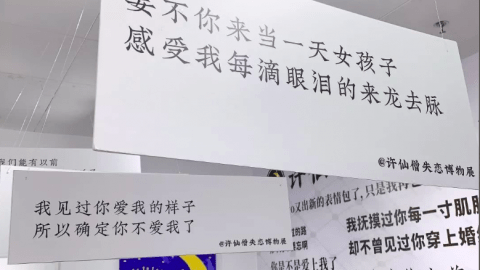 According to reports there has been a focus on entertainment service establishments like KTVs and bars, however offices and small to medium businesses have also had their business licenses checked. We recommend if you are not already, to ensure you are registered at your local police station, have a photo of your passport and current visa on your phone – and if you have your own company, ensure your business licenses are in order and on the premise. 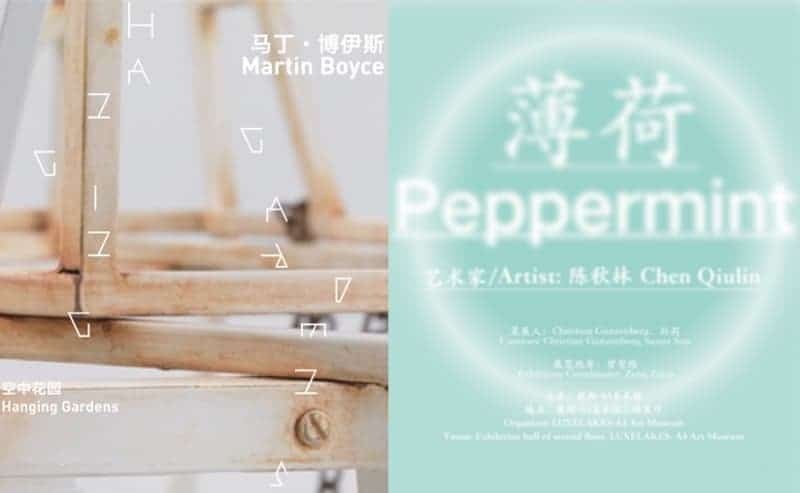 British artist Martin Boyce and Chinese artist Chen Qiulin are currently showcasing their works at the LUXELAKES·A4 Art Museum. 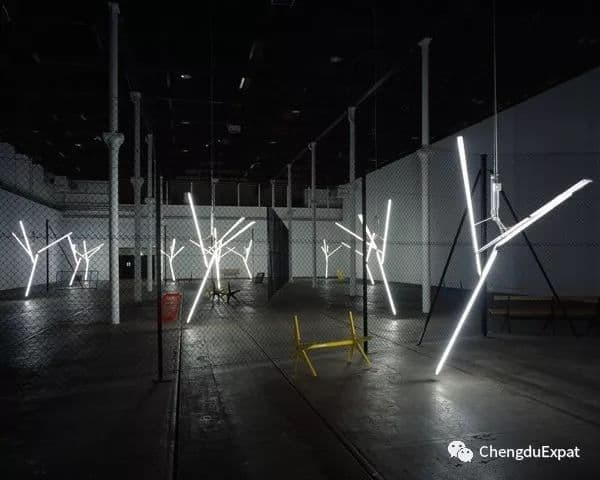 Boyce who won the Turner Prize in 2011 has sculptures, installations, and works on the wall which create poetic but fragmented landscapes, displaying images like abandoned city parks, gardens and indoor courtyards. 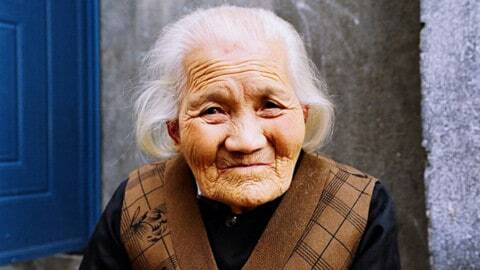 Comparatively Chen Qiulin’s creations focus on human beings—the memories of them and their present vibrant lives. 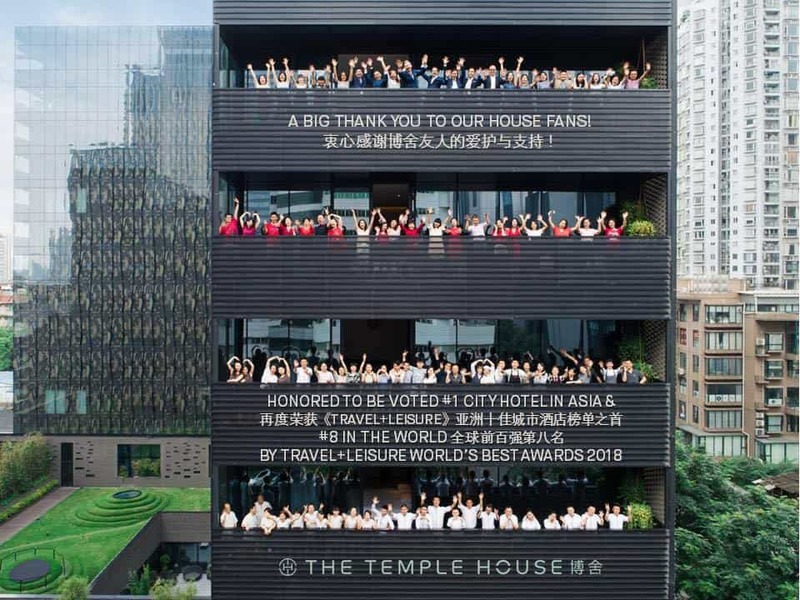 For the second year running The Temple House has won the award for Best City Hotel in Asia by lifestyle and travel publication Travel + Leisure’s World’s Best Awards 2018. This Chengdu based Boutique hotel was also ranked 8 in the world in the 2018 Travel + Leisure World’s Best Awards. This good news comes alongside the in house bar JING Bar launching Miami Nights, a themed cocktail party every Thursday, and their new menu launching in Italian restaurant TIVANO. Moreover they are celebrating their third anniversary this week, so a big congraultions to the whole team. Did the Rhino Cause Extreme Weather? Severe rainstorms have continued to cause problems in Sichuan province, causing billions of renminbi in damages. For the first time in five years, the local authorities have activated a level 3 emergency response. 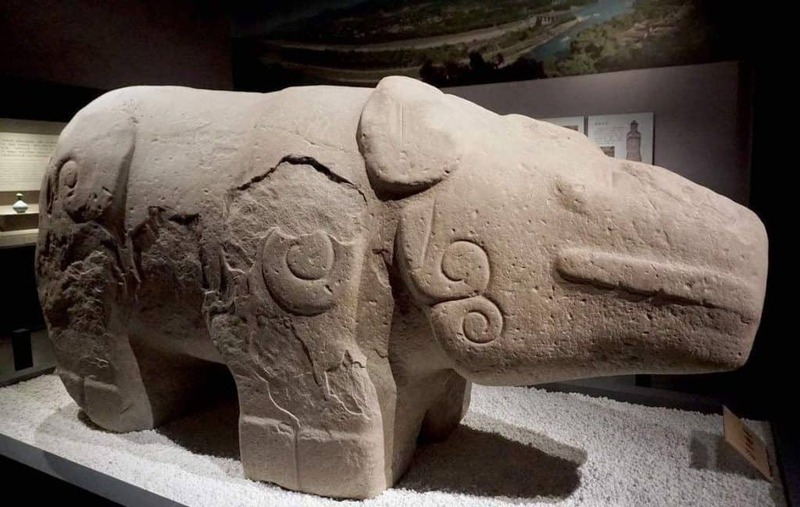 There are superstitions this has been caused by the removal of an ancient rhino statue – dating 256 BC, the statue, which now sits in the Chengdu Museum, was unearthed from its original spot in the city’s Tianfu Square in 2013. According to local legend, the statue was placed there by famed irrigation engineer Li Bing to protect the area from flooding. On Wednesday, authorities punished a woman for “spreading rumors” that the flooding in Sichuan was triggered after archaeologists removed the rhino from its original place. Nevertheless, the rain continues. 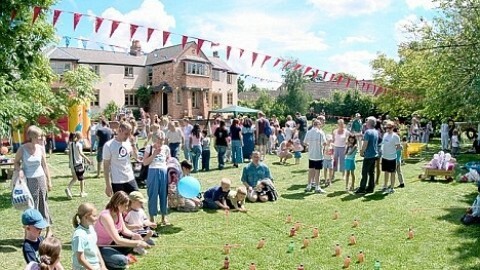 We hope that however you’re spending your summer, despite the rain, you’re having a great time.